I'm coming from a 2014 Ion apex with a dynabar conversion and my only gripe was that it did have a tendency to ride a little bit high. I love my ride engine harness, I definitely wouldn't go back to a normal harness. 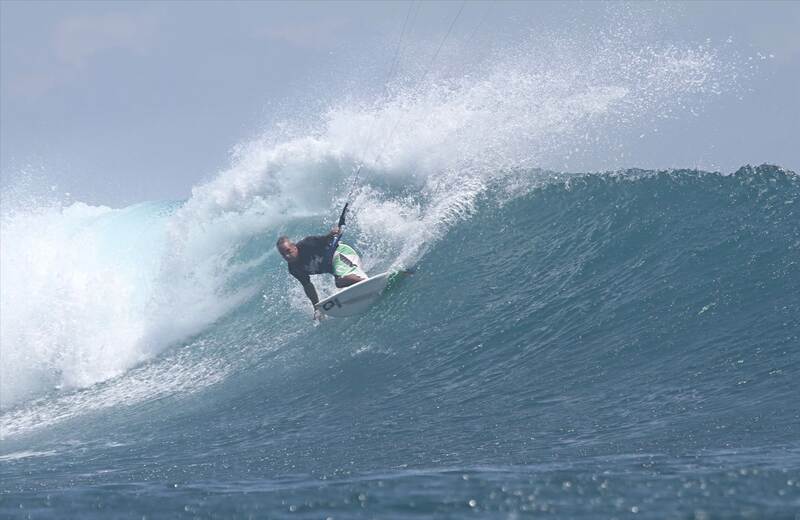 It has made a big difference to the ergonomics and overall comfort and enjoyment of my kiting. There are quite a few hardshell options around now so could be worth shopping around but I would recommend hard shell harnesses for every kiter. I was in the same places last year . I tried at the time the ride engine and the Mystic majestic X .just on fit I found the ride engine dug into me a bit i found the majestic X to fit me better. I also found the sizes to be out on both . I fitted into large and xl after trying both I went with XL waist 34 to 35. Hard shell harness seem to be the way to go . I been very happy with mine still looking new. Lifts up a bit when dry retighten when wet and its fine. As they are expensive I would spend some time trying them for a good fit . Let us know what one you end up with. I used that same technique with my old Mystic Warrior, but the chaffing from the rotation was problematic. This is the Jay XTC proto, the production ones are the same just different colours. 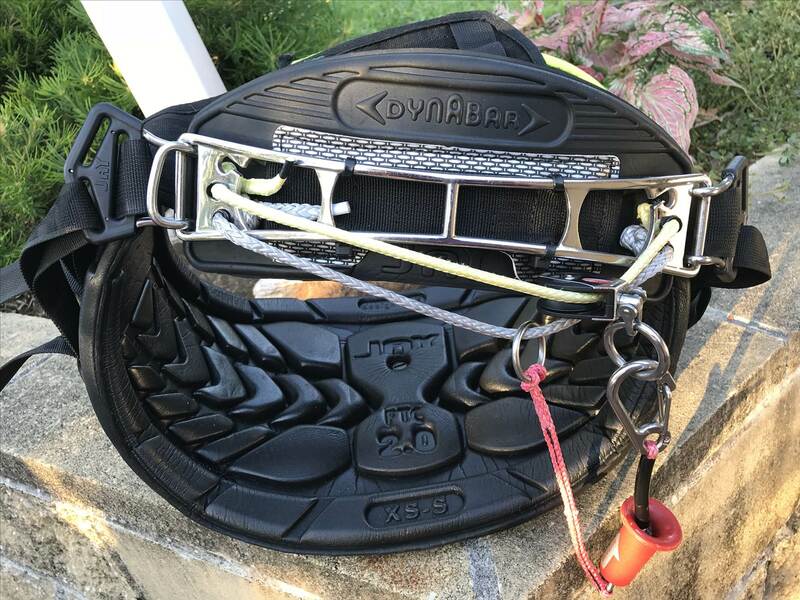 Jay makes the Dynabar too, this is the 11" Dynabar and gives the most side to side travel of any spreader bar on the market and will fit any harness except single strap RE harnesses. 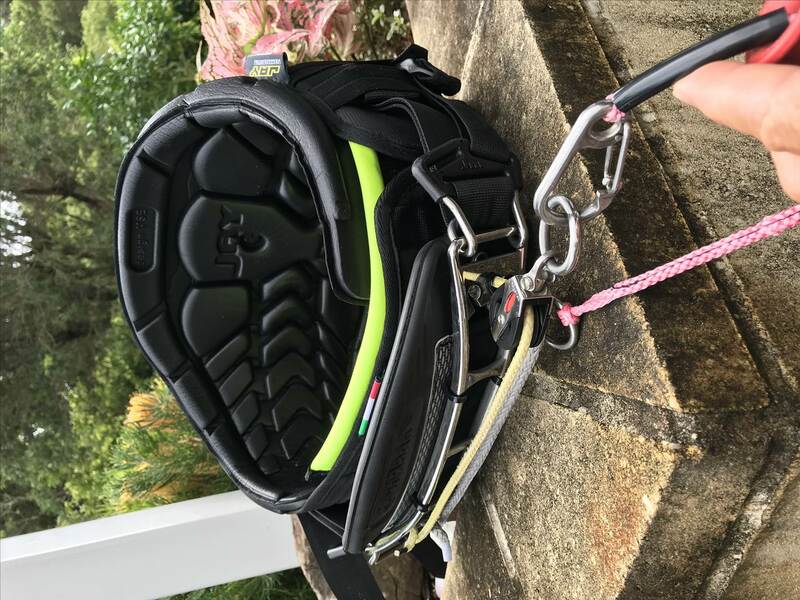 My backup harness is a RE carbon with the single strap but the V2, still comfy but does not allow the same side to side travel. 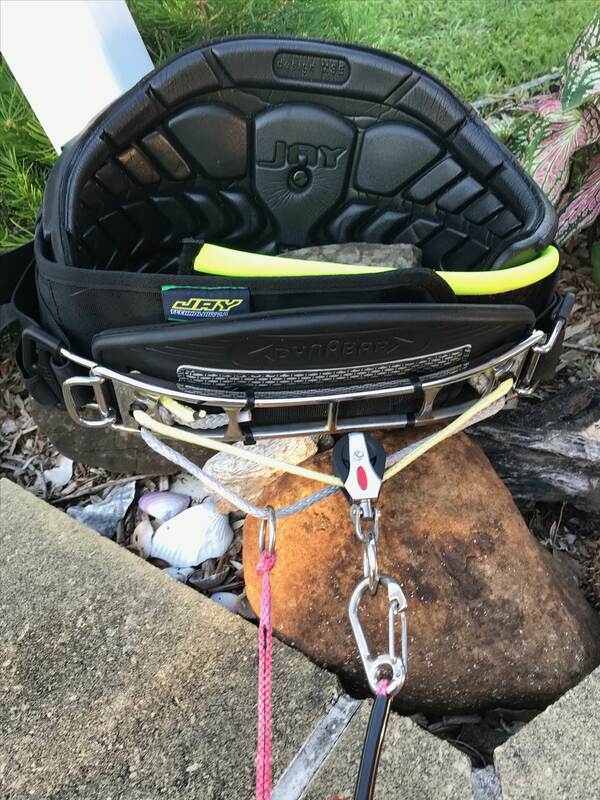 Spreader bar width is very important when choosing and getting the right fit with any hardshell harness, if the spreader is too narrow for your keg, then it will pinch in the sides of the harness and this can give you sore lower ribs. If the spreader is too wide it will ride up over your ribs and lead to soreness and potential injury too. Mid size kegs need a combo of either size M or L in the harness and 8 - 13" in the spreaders.